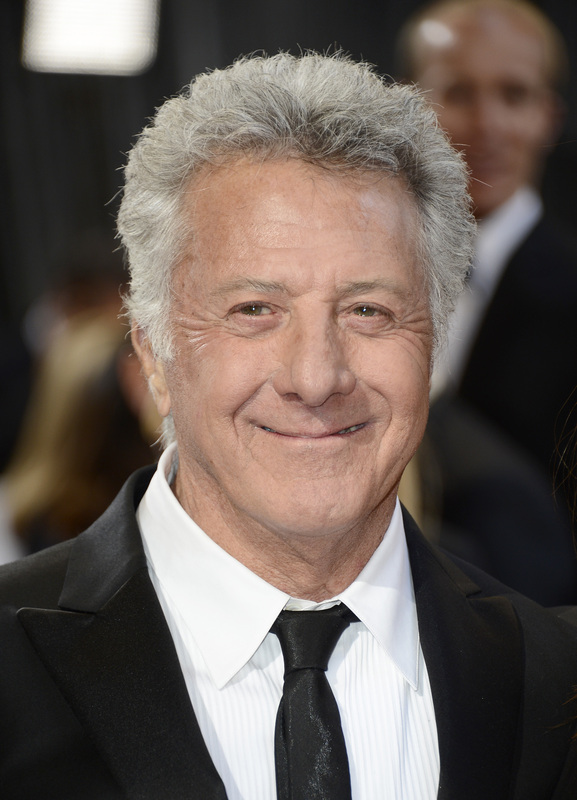 Seems Luck actor Dustin Hoffman has a little bit of, well, luck on his side after all. The Oscar-winning actor's publicist revealed to press Tuesday that Hoffman has been successfully cured of cancer. The 75-year-old actor's representation failed to go into detail about what type of cancer Hoffman had been diagnosed with, and only said an operation had led to its removal. Said his publicist in a statement, "It was detected early and he has been surgically cured. Dustin is feeling great and is in good health." Hoffman will continue undergoing treatment as a preventative measure — good news for both the actor's health and Hollywood. Despite his prior diagnosis, the actor has several projects lined up on his plate, including Chef, The Song of Names, and Kung Fu Panda 3. In the past year, Hoffman wrapped a publicity tour surrounding Quartet, the musician-centric film starring Maggie Smith that the actor himself directed. Let's hope Hoffman's luck continues.